VLOG: The Globe Streamwatch Roku Powered device - You're gonna LOVE THIS! - All Chucked Up! You are Here >> Home >> Vlog >> VLOG: The Globe Streamwatch Roku Powered device – You’re gonna LOVE THIS! 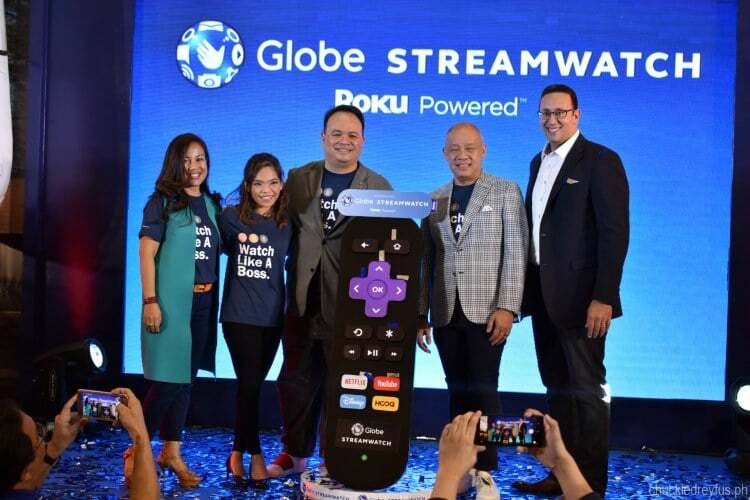 Globe Streamwatch is the first Roku Powered streaming stick in the Philippines that allows users to watch a variety of content across 100+ free channels in different categories including sports, lifestyle, travel and more. 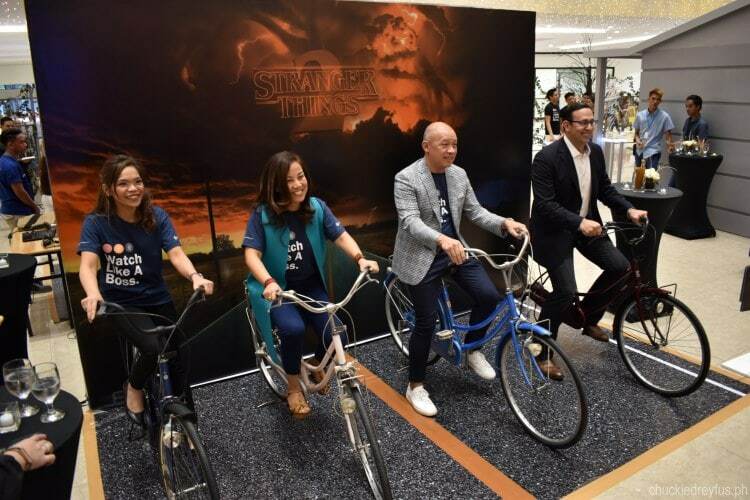 In fact, with the new Globe Streamwatch Roku Powered device, we can enjoy over a million shows, videos and movies from Globe’s global partners such as Netflix (Stranger Things, everyone! ), YouTube (don’t forget to subscribe to my channel puhleeze! 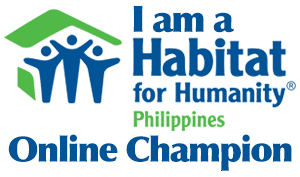 ), Disney Channel Apps and HOOQ. Globe At Home has also collaborated with FOX Networks Group to offer viewrs its newly launched video-streaming service FOX+. Customers can access the latest TV series such as The Walking Dead, American Horror Story and S.W.A.T. You can also enjoy first-run Hollywood blockbusters including Rogue One: A Star Wars Story, Hacksaw Ridge and Assassin’s Creed! You even get awesome access to live sports such as Formula One and LPGA. 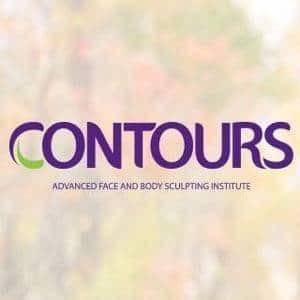 Love docuimentaries? Perfect. Have your fill with titles such as The Long Road Home in addition to a large back catalogue and library of world-class content. Soon, you guys will be able to enjoy FOX+ on the Globe Streamwatch Roku Powered device! 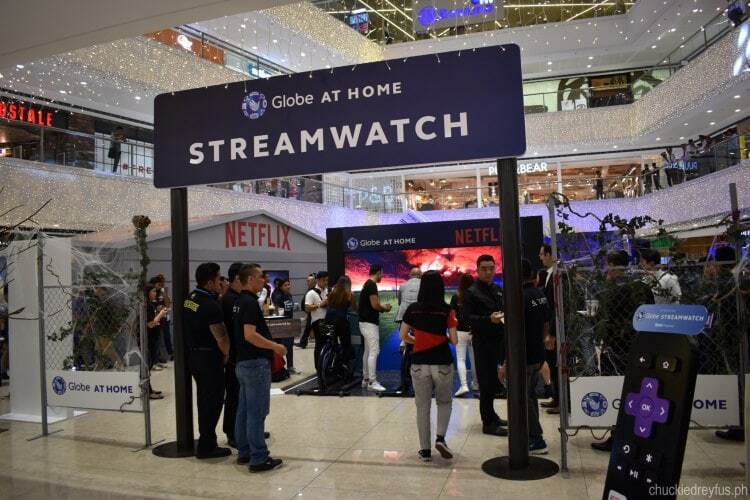 Last October 24, Globe At Home formally launched the Globe Streamwatch Roku Powered device to the public at the activity area of the Mega Fashion Hall (that’s SM Megamall Bldg D, for those of you who aren’t aware) with much fanfare and tons of festivities. And this, my dear readers, is the main topic of my latest vlog entry which I am sure you will enjoy watching. On the vlog – Lots of screaming inside the Stranger Things scary house and the Globe Streamwatch Roku Powered device! 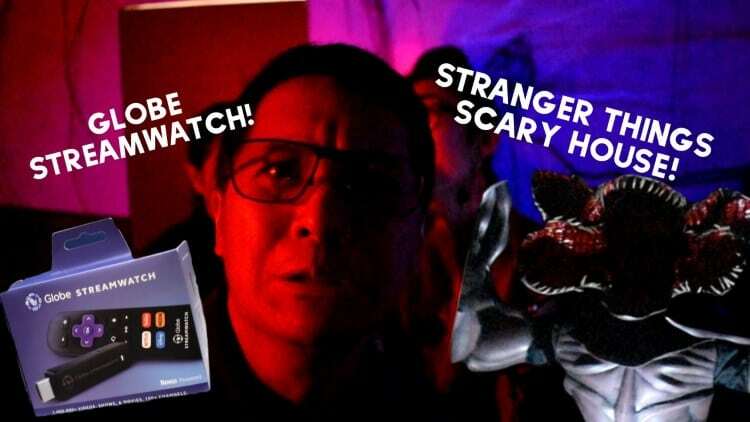 On this vlog you will know more about the Globe Streamwatch Roku Powered device, the many fun activities that happened during the event, as well as a hilarious visit I made to the Stranger Things scary house attraction (Yep. They built Will Byers residence inside the activity area!). I’m still picking my ear and trying to gain back my normal hearing due to the intense screaming and shouting made by my companions inside the scary house. Hahaha! Hilarious, right?! Sorry for all the screaming. LOL! Somebody told us that we were the noisiest group to enter the attraction. Hahaha! I guess all the credit goes to my two lovely friends from Globe — Krisca and Jen (particularly Krisca!) — who were laughing, freaking out, screaming and cursing all throughout the experience. Laughtrip! Anyways, just so you know… the Globe Streamwatch Roku Powered device is exclusively available through Globe At Home broadband plans 1299 and up for an introductory offer of an additional P50 for 24 months or a one-time payment of P999. 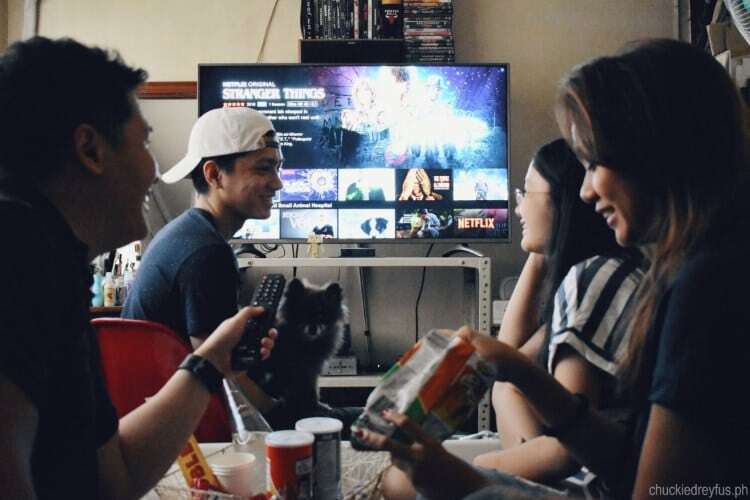 The plans also comes with three-month access to top streaming services such as Netflix, Disney Channel Apps, and HOOQ. 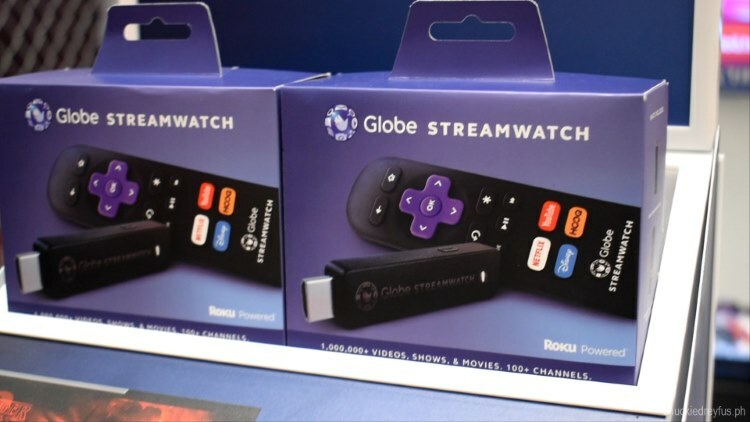 Also, the Globe Streamwatch Roku Powered device also allows us consumers to use it on different TVs in the home, in a friend’s home or even at a hotel. It comes with a simple remote control with dedicated buttons for Netflix, Disney Channel Apps, YouTube, and HOOQ. From the channel store, users can choose from an additional 100 streaming channels to add to their personalized home screen. Users can also download the Streamwatch app for free on the Google Playstore and Apple App Store to convert their mobile phones to a remote. It’s a great time to be alive, folks! ‹ VLOG: Sportsfest at Kids World with The Dreys! › Petron Pagani Toy Car Collection – Toy cars that are worth the hype!